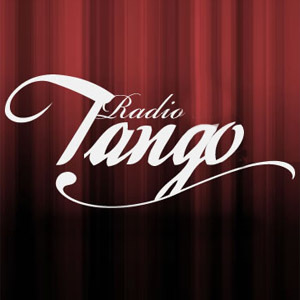 Tango Allegria: Tango argentino, Vacanze Tango Argentino, scuola tango, stage tango, corsi tango e spettacoli. 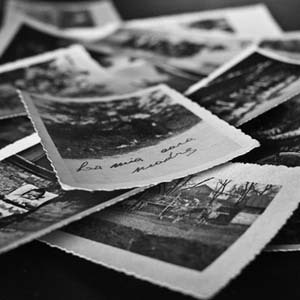 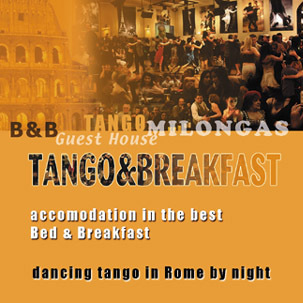 Discover the best milongas and favorite destinations for Tango fans, all over the world. 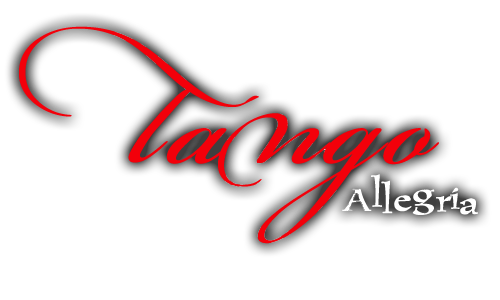 Discover the Tango Allegria event closest to you. 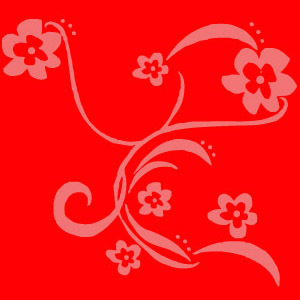 Join our group and make new friends around the world.